So brought flowers for you to make you feel Healthier and Happier. If I told you to 'get well soon,' it wouldn't be soon enough. Get well now! I checked the doctor’s prescription and it was lacking the most important medicine of all – the company of a BEST FRIEND. Get well soon. Medicines can only cure, friendship can heal. Get well soon. My best friend falling sick is something that I just can’t tolerate. How can something so nasty happen to my dear mate. 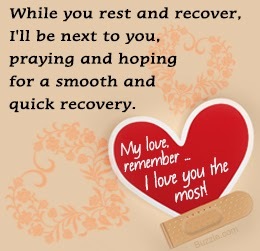 I will do everything it takes to help you get back up on your feet. I will be by your side until you are back to your usual self – cute and sweet. Get well soon. I have come to yield my magical powers to that you don’t feel sick. FRIENDSHIP, is the name of my simple yet powerful healing technique. Get well soon. I feel your pain, I wish you never fall sick again. It will all be over soon don’t worry, I know that you will have a speedy recovery. The love of my friendship will make you immune, so you have no choice but to get well soon. If I could be anything I wanted just for day, I would be the warm soup that you can sip and drive your cold away. 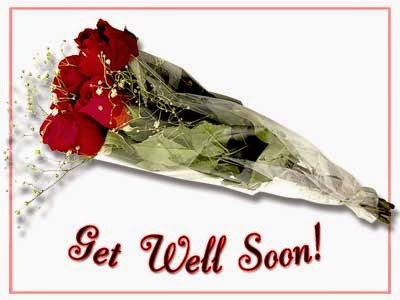 Get well soon. Your illness needs to be arrested. What it is doing to you is unlawful. Drink plenty of fluids and get well-rested. I hope that soon you won't feel so awful. I am sorry you're broken down and out of gas. Get repaired soon, so I can start driving you crazy again! I am sure you will soon be up and about. You deserve to play, laugh and shout. Get well soon buddy. If you weren't so likable, then maybe that darn virus would leave you alone. Hoping you become more offensive... at least to the virus. 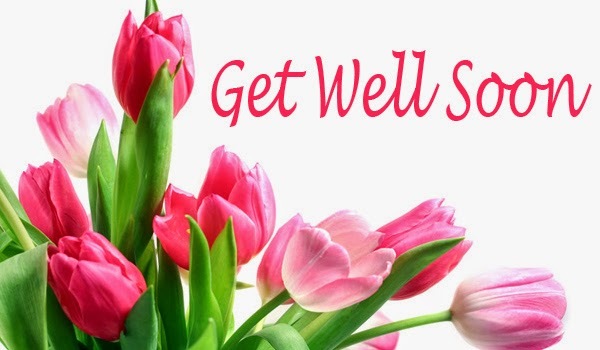 I'm sending you warm regards, and I hope that you will get well soon. I am taking boxing and karate classes so that I can punch and kick you illness away. Get well soon my friend. Your sickness may be your body’s way to tell you to slow down, smell your coffee, play with your dog and stroll around town. Relax and get well soon my friend. Studies indicate that those who receive get well cards have an 80% faster recovery rate, so I want to wish you a happy birthday! You must have forgotten to eat your apple. Now you have to see the doctor. May you may not get well that soon. so that u are able to enjoy the company of the demsels and get injected at regular intervals with the vial of life! So would u call me your enemy or your well wisher?